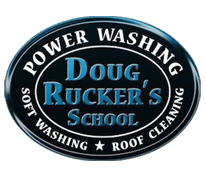 REGULARLY SCHEDULED PRESSURE WASHING MAINTENANCE is a great strategy for business owners and commercial properties. High volumes of traffic over and over every day results in significant discoloration and staining. Thus, tire marks and grease spots on the parking lot as well as heavy foot traffic create a dark, dirty and dingy appearance. You can consider a variety of schedules for your property needs including monthly, quarterly, semi-annually, or annually. There are many reasons to take advantage of REGULARLY SCHEDULED PRESSURE WASHING MAINTENANCE. With REGULARLY SCHEDULED PRESSURE WASHING MAINTENANCE, you can save money in a couple of ways. First, you lock in today’s price and prevent any price increases. 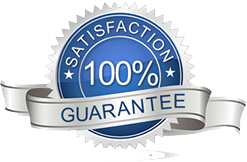 Once you are on our schedule for regular cleaning, we never raise the price! Secondly, when the property is well maintained, it costs less to keep clean over the long run. The cost of cleaning increases over time because stains are darker, dirt and grime is deeper. Therefore, it takes more time, effort, and resources to clean it. Occasional deep cleaning is more costly than REGULARLY SCHEDULED PRESSURE WASHING MAINTENANCE. We are convinced that keeping a clean, fresh look will contribute to a growing business. The visual appearance of the outside of your property communicates volumes about your priorities. If it looks fresh, people are drawn to enter the building. If it looks unkempt, they tend to go to other places that look cleaner for the goods and services they seek. Project an image of excellence, promote growth, and attract new customers and clients with REGULARLY SCHEDULED PRESSURE WASHING MAINTENANCE. With REGULARLY SCHEDULED PRESSURE WASHING MAINTENANCE, our calendars are always coordinated and in sync. While new projects might be added to our calendar, those projects will have to be worked in. Our primary commitments are with clients that plan ahead. You are able to choose the best times, seasons, and particular dates that work best for you! REGULARLY SCHEDULED PRESSURE WASHING MAINTENANCE is also available to homeowners. All of the same benefits listed above apply to residential properties as well. We recommend annual cleanings for most homes and enjoy providing individual homeowners the same opportunities as businesses. 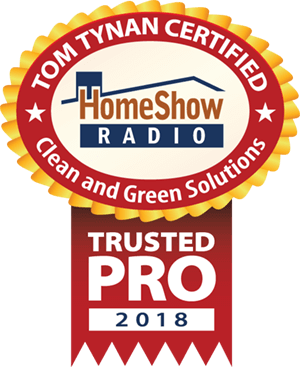 Clean and Green Solutions is proudly certified through the UAMCC as well as Tom Tynan’s HomeShow Radio network of certified pros. For REGULARLY SCHEDULED PRESSURE WASHING MAINTENANCE, call or text 281-883-8470!